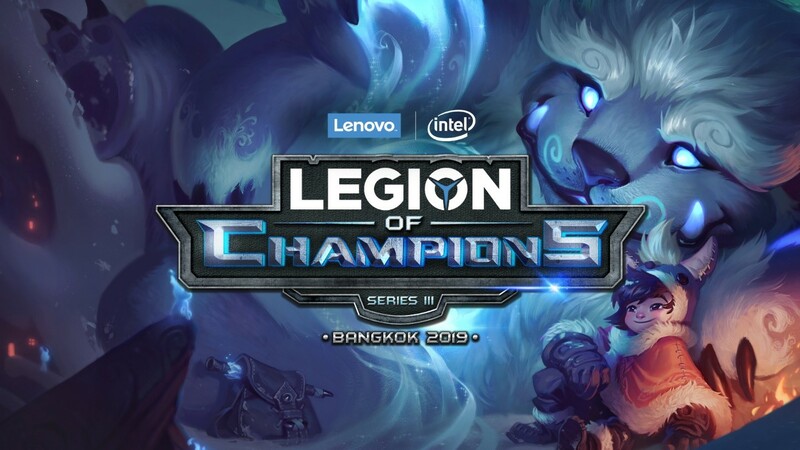 Lenovo, the world’s leading PC and smart device manufacturer, hasannounced the kick-off of its Legion of Champions Series III (LoC III)Grand Finals. In partnership with Intel, this eSports competitionwill bring together over 60gaming talents from 11 markets across Asia Pacific, as they seek to be crowned 2019’s LoC III champions. This year’s tournament is the biggest one yet, including first-time competitors India, Japan and Korea, in addition to Hong Kong / Macau, Indonesia, Malaysia, the Philippines, Singapore, Taiwan, Thailand and Vietnam.After multiple elimination rounds at the local level, in-market winnerswill face-off in an intenseinternational showdown at Central Plaza Ladprao, Bangkok, from 25 - 27 January 2019. During the previous LoC, which was held last year, the tournament welcomed participation from close to 7,000 gamers and 20,000 on-site attendees. 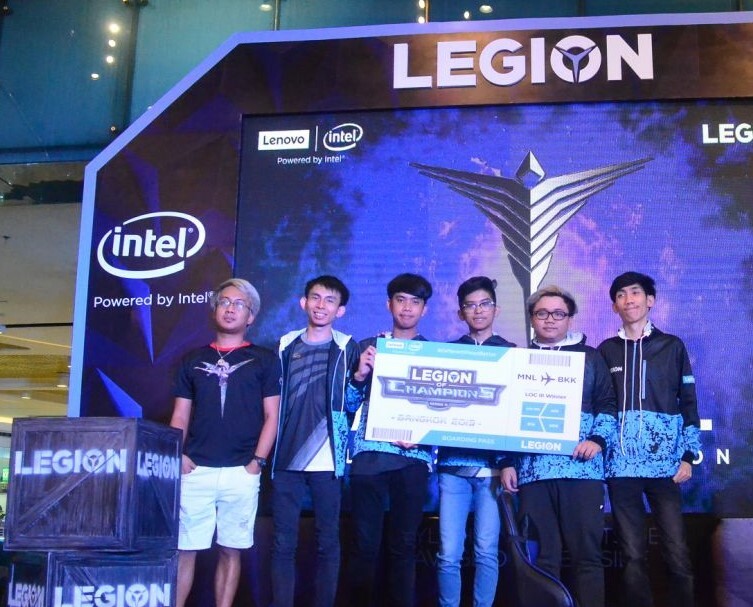 Such events have become crucial and valuable moments for Lenovo to interact with the community and better understand their gaming needs and motivations. The evolution of Lenovo Legion has beendriven by feedback from the gaming community itself, with its latest innovations offering purposeful design to match the needs of the modern avid gamer – stylish and sophisticated on the outside, yet savage on the inside, delivering supreme performance for work and play. Spectatorscanexpect to experience the grit and tenacityof the gamers as they band together to seize the championship title.Those who wish to be part of the excitement may also take part in the Rise of Legion walk-in tournaments, LAN party, and cosplay contests.  Follow the epic journey at https://www.legionloc.com/.